Have your hands become extremely dry and rough? Does the mere thought of a handshake alarm you? Many things can take a hit due to dry hands, including your personal life. Worry not, we’ve got your back. Your hands could have become increasingly dry over time due to various factors. Your occupation or even the weather could be the culprit behind your hands losing their softness. 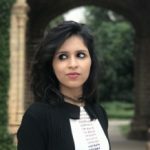 If you are wondering what could have made your hands dry and how you can regain the softness, scroll down to find out. What Causes Your Hands To Become Dry? You must have noticed that your hands, as well as the rest of your body, tend to become drier in winters. This is because winters can make the air dry. As a result, your hands can’t hold onto the moisture, thereby causing them to become dry. Those who wash their hands multiple times daily using strong sanitizers, like doctors and nurses, are more likely to have dry hands. Even those who spend a lot of their time washing dishes tend to have dry hands. This is because the strong surfactants in detergents and soaps can strip your skin of its natural oils, causing your hands to become extremely dry. Medical conditions like lupus and diabetes that affect the blood flow to the extremities can also trigger dry skin on the hands. Other disorders that affect your skin like psoriasis, xerosis, and eczema can also cause the skin on your hands to become dry. Any of the above factors could cause your hands to become dry. However, it is quite easy to restore the softness in most of these cases. Listed below are some natural ways that can help your hands get back their lost glory. Apply a thin layer of Vaseline to both hands before bedtime. Wear a pair of light cotton gloves and go to bed. You can do this once every night. 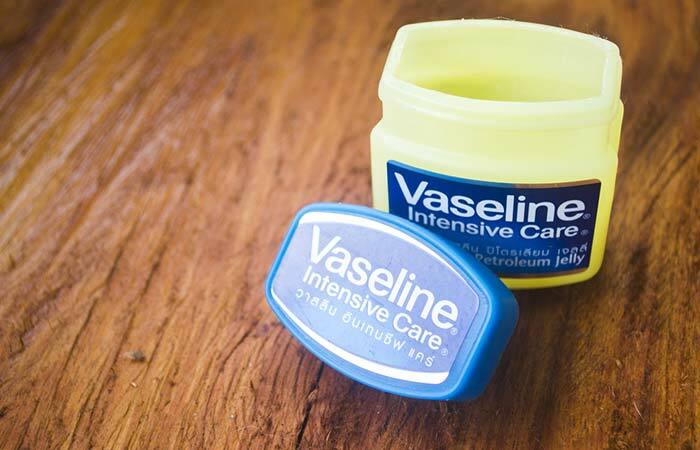 Vaseline or petroleum jelly has powerful moisturizing properties (1). Hence, regular application of Vaseline can make your hands softer. Take one to two teaspoons of coconut oil and apply it to both your hands. Put a pair of gloves on to help the oil penetrate your skin. Leave it on overnight or for a couple of hours. 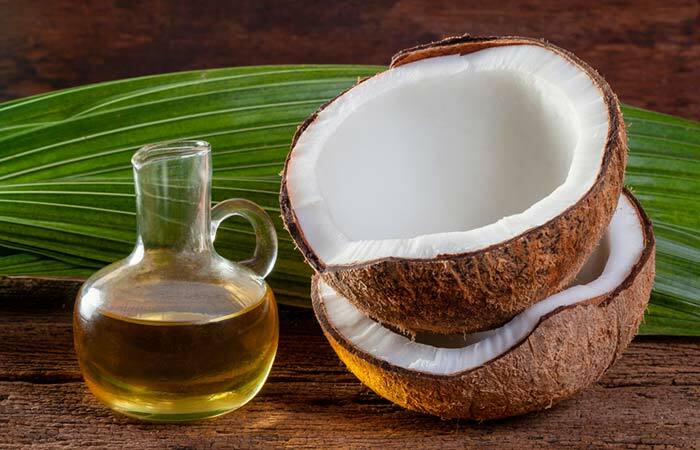 The emollient properties of coconut oil can help improve skin hydration and increase the skin surface lipid levels (2). Thus, topical application of coconut oil can help make your hands softer. Add half a tablespoon of coconut oil to one tablespoon of powdered oatmeal. Mix well and apply it to your hands. Leave it on for 10-15 minutes before rinsing it off. You can also use any moisturizers made of oatmeal instead. You may do this once daily. The skin barrier improving and moisturizing nature of oatmeal can help relieve dry skin, thereby making your hands softer with every use (3). Whisk the egg yolk well. Apply the yolk to your hands and leave it on for 15-20 minutes. Rinse it off with mild soap and water to get rid of the foul egg odor. You may do this 3-4 times a week. 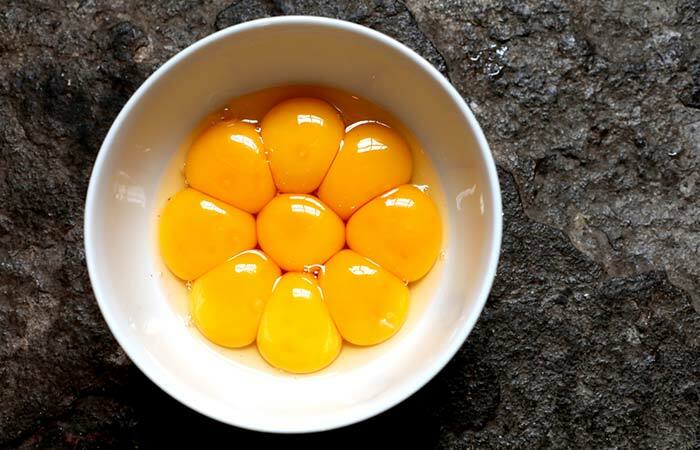 Egg yolk is rich in a compound called lecithin, which is an emollient with amazing skin conditioning properties (4). Blend a tablespoon of sugar with half a tablespoon of coconut oil. Apply it to your hands and scrub gently. You can do this 1-2 times a week. Accumulation of dry skin on your hands is also one of the reasons that can cause them to become dry. 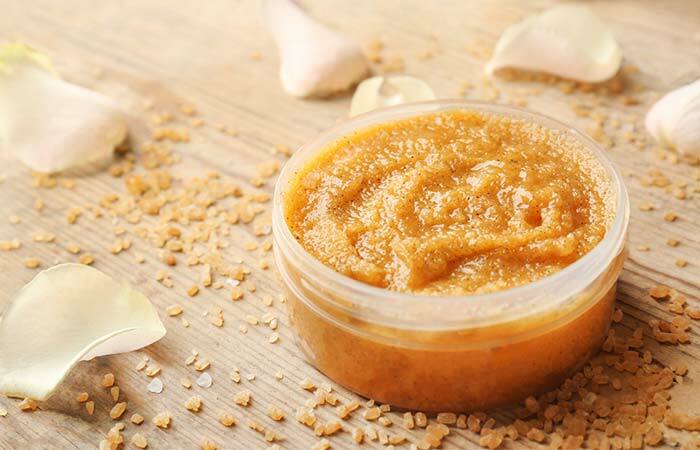 Sugar scrubs help in exfoliating and rejuvenating your skin (5). Take a little raw honey in your hands. Spread it gently on both your hands. Leave it on for 15-20 minutes before rinsing it off. The emollient nature of honey can help make your hands softer as it can hydrate, soothe, and moisturize your skin (6). Extract a tablespoon of gel from an aloe leaf. Blend the gel and apply it to your hands. Leave it on for 15-20 minutes and rinse it off. Freeze the remaining gel for further use. 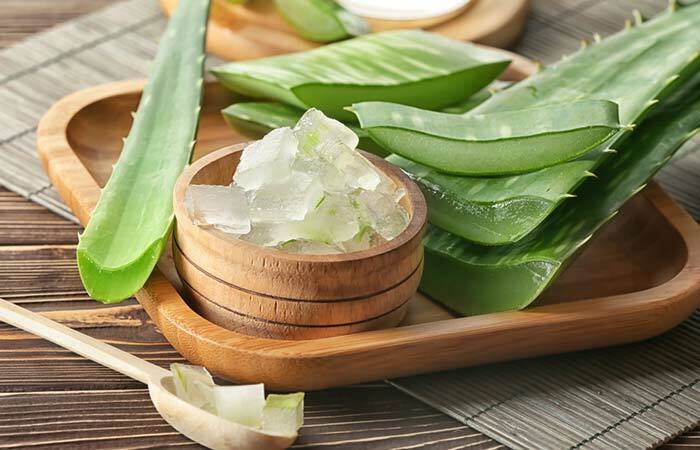 Aloe vera extracts are rich in polysaccharides that can help in moisturizing your skin (7). 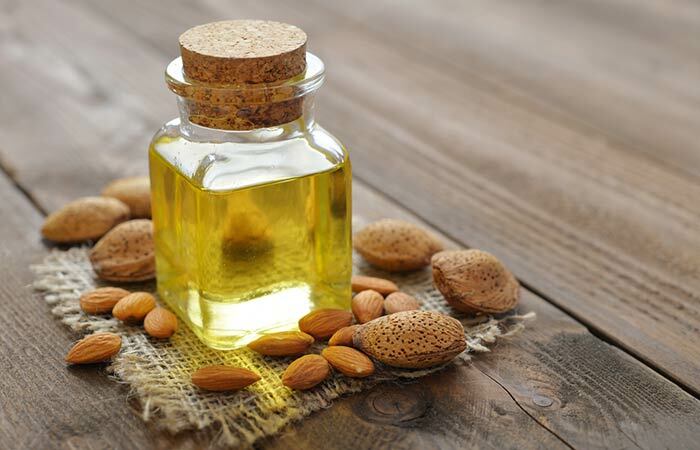 Apply sweet almond oil over your hands. You can also wear a pair of gloves if you plan on leaving the oil overnight on your skin. You can do this 1 or more times daily. Sweet almond oil contains high levels of fatty acids that can help in moisturizing your hands and making them softer (8). Following the above remedies on a regular basis can help in making your hands softer with time. Here are some tips that can prevent your hands from turning dry. Avoid using soaps or any other detergents that tend to make your hands dry. Wear gloves if you are going to expose your hands to water for a prolonged period. Use a humidifier in your room to keep the air inside moist. Manage your stress as some conditions like eczema (that is known to cause dry hands) can trigger a flare-up. Avoid using air dryers to dry your hands. Use tissues instead. Exfoliate your hands once a week to get rid of the dead skin cells that could be making your skin dry. Get medical help to manage skin disorders like psoriasis and eczema. Give your hands some TLC to get them back to shape. Try the remedies and tips discussed here and let us know how your experience was by commenting in the box below. How long will it take to soften my hands? You can apply a deep moisturizer like coconut oil or Vaseline to your hands and then wear gloves to help the oil penetrate your skin. You will notice your hands getting softer within a few days. Why are my hands peeling? A skin disorder called eczema is one of the major causes of peeling skin on your hands and fingers. A sunburn or a fungal infection can also cause your hands to peel. What is the best hand lotion for dry and cracked hands? Hand lotions made of natural compounds like shea butter, coconut oil, and even oatmeal can prove to be quite effective in treating dry and cracked hands. Other over-the-counter formulations include Cetaphil and Vaseline. “Moisturizers: The Slippery Road” Indian Journal of Dermatology, US National Library of Medicine. “A randomized double-blind controlled trial comparing extra virgin coconut oil with mineral oil as a moisturizer for mild to moderate xerosis.” Dermatitis, US National Library of Medicine. 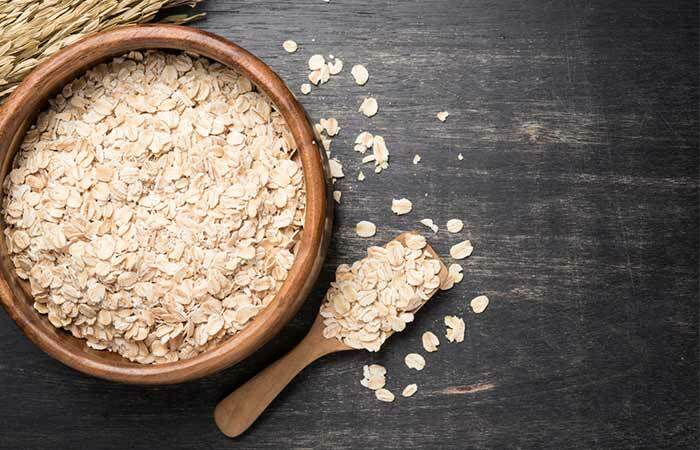 “Colloidal Oatmeal (Avena Sativa) Improves Skin Barrier Through Multi-Therapy Activity.” Journal of drugs in dermatology, US National Library of Medicine. “Homemade sugar scrubs for skin care” MSU Extension, Michigan State University. 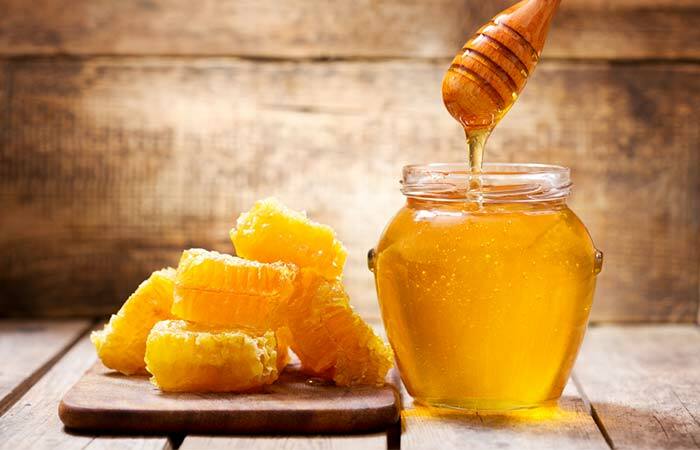 “Honey in dermatology and skin care: a review.” Journal of Cosmetic Dermatology, US National Library of Medicine. “Pharmacological attribute of Aloe vera: Revalidation through experimental and clinical studies” Ayu, US National Library of Medicine. “The Use of an Over-the-Counter Hand Cream With Sweet Almond Oil for the Treatment of Hand Dermatitis.” Journal of drugs in dermatology, US National Library of Medicine. What Are Ceramides And How Do They Help Your Skin?